Climate change is a global challenge, but it affects each locality differently. In order to make climate-smart decisions, then, it is critical that we have up-to-date, localized climate knowledge. A sound scientific basis allows decision-makers to evaluate the environmental and socio-economic consequences of climate change, and to formulate realistic response strategies. 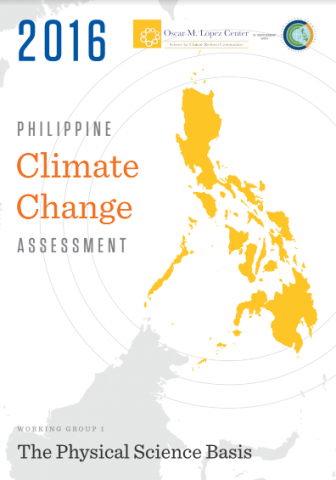 Climate knowledge in the Philippines, however, is still in its infancy. While at the international level the Intergovernmental Panel on Climate Change (IPCC) provides the world with a clear scientific view of the current state of knowledge on global climate change, we lack the same authoritative body in the Philippines. 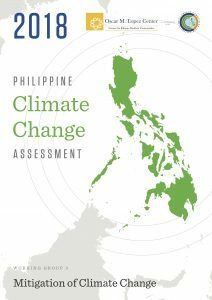 To address this, we partnered with the Climate Change Commission to produce the Philippine Climate Change Assessment Report (PhilCCA). The PhilCCA synthesizes scientific information from international and local literature in order to provide an assessment of climate change for the Philippines and identify gaps in the scientific literature. It contains comprehensive information on climate change science in the Philippines that can guide everyone in making strategic decisions. We welcome user feedback. Let us know how we can improve this publication.